Link doesn't work.... sold ? It worked last night so I would imagine it has sold. 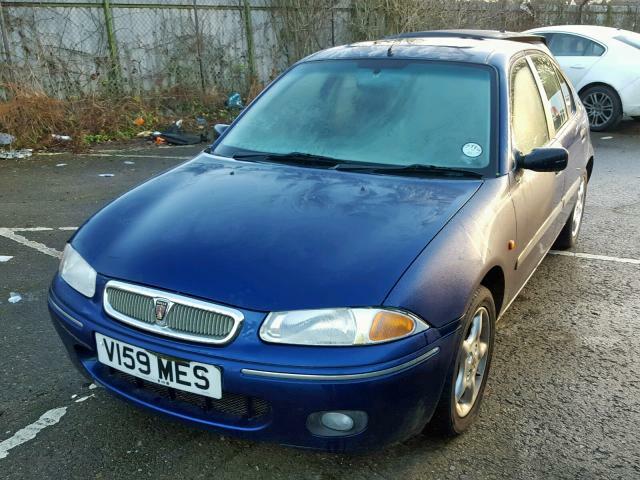 Rare cars, underrated too, poor man's ROVER 25 GTi in a way, but better built.